Since opening in the fall of 2000, Whirlwind Golf Club has established itself as the gold standard of golf tournament venues. Over the years, our tournament guests have returned time and time again to experience a one-of-a-kind golf tournament experience. 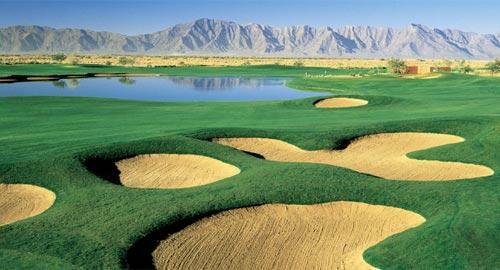 Spectacular mountain ranges and unspoiled desert landscape surroundings will give your tournament an exclusive feel. Not a single home or backyard to be seen!